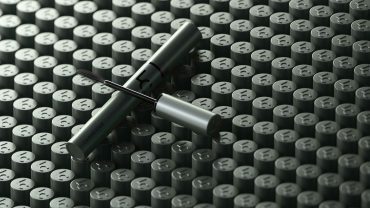 Gentle and On Point Hair Care? 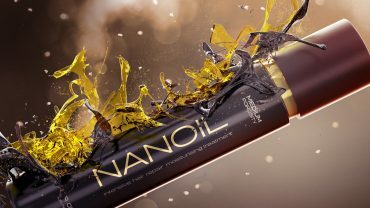 Only with Nanoil Hair Oil! 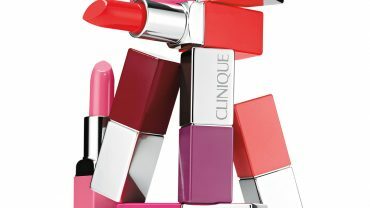 Younger and more beautiful skin? 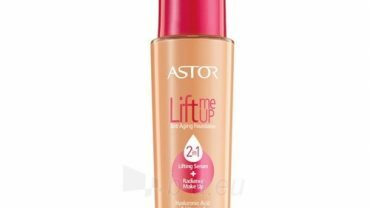 Try Astor Lift Me Up. 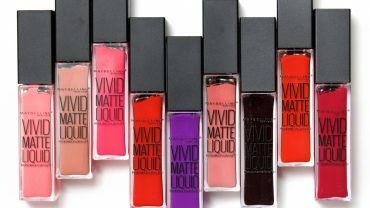 Glow and matte! Face contouring with Lirene. 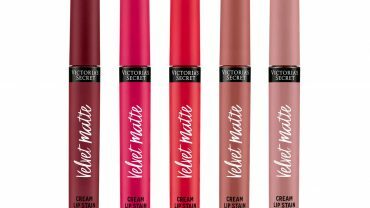 Velvet Matte – new lipsticks by Victoria’s Secret. 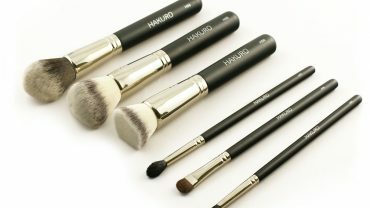 Hakuro make-up brushes – your best friends forever. 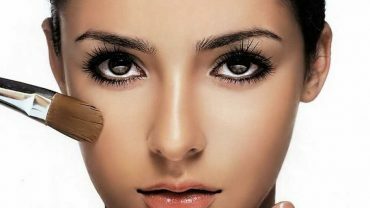 Become the master of contouring. 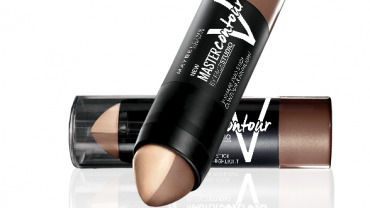 Master Contour V-Shape Duo from Maybelline.